This episode is the second in the chemistry series and focuses on the acidity elements of pH and TA (Ep. 56 was on sugar and alcohol). Dave Nakaji, winemaker for Sebastiani Vineyards and Winery, came on the podcast to discuss how he integrates pH and TA as parameters to guide his decision-making all the way through from grapes to finished wine. Beyond his experience with wine, Dave has a PhD in organic chemistry, and the rare ability to simplify the complex understanding of acid chemistry as it is applied to winemaking. The next episode (Ep. 68) will feature Dave's full interview. 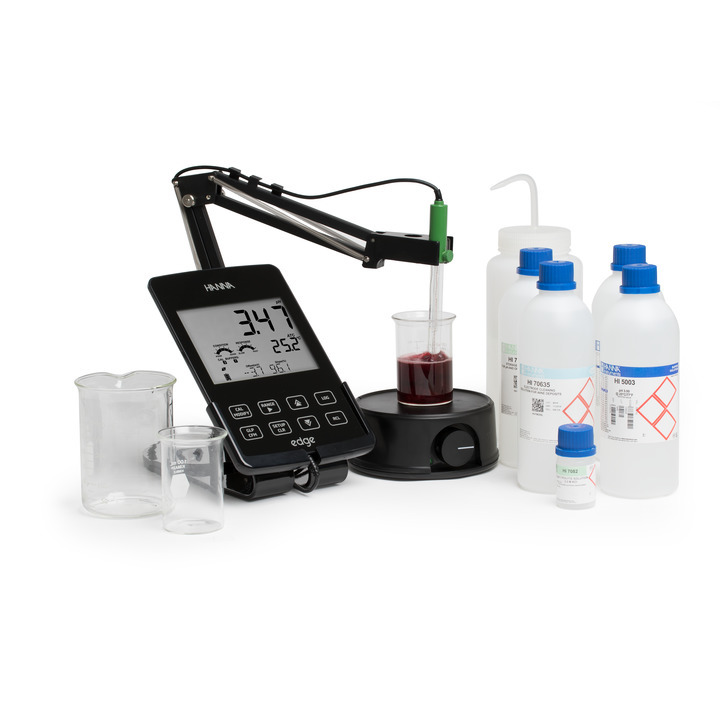 After Dave and my discussion of pH and TA, Casey Banach from Hanna Instruments joins the podcast to review the care and maintenance of pH meters.